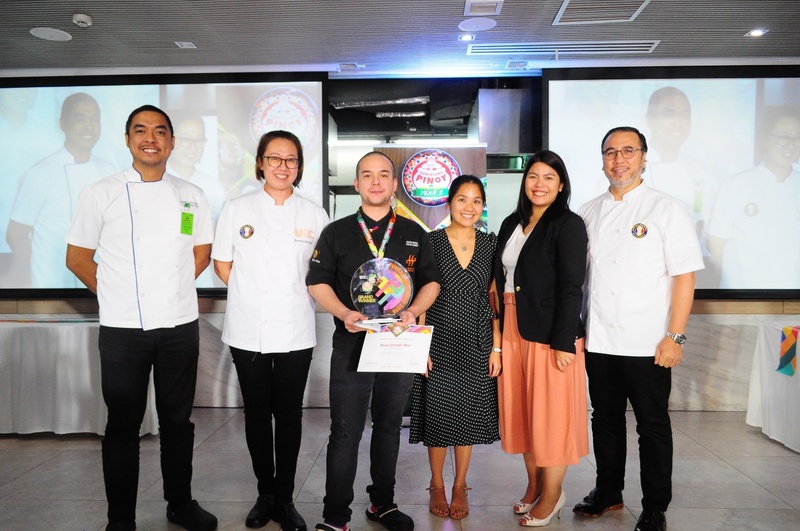 Unilever Food Solutions (UFS) Philippines awarded Chef Nikko Roa (3rd from the left) the Knorr Funlasang Pinoy Year 2 Luzon Championship with his Toasted Quinoa-Vegan Sisig, besting eight other finalists in the region. Awarding the winner (from L-R) are Knorr Funlasang Pinoy Year 1 winner Chef Dan Puga II, UFS Executive Chef Joanne Gendrano, UFS Philippines Operator Marketing Manager Irene Valdez, UFS Philippines Country Marketing Manager Pat Mallari, and Immediate Past President of LTB Philippines Chefs Association Chef Fernando Aracama. Filipinos are known to be talented and creative, and chefs and cooks who work silently at the back of house are no exception to that. In the first leg of the much-awaited Knorr Funlasang Pinoy Twist Fest Year 2, presented by Unilever Food Solutions (UFS) Philippines and Knorr®, nine culinarians from different cities of Luzon unleashed their innate creativity to make classic Pinoy dishes more enjoyable with fun twists. 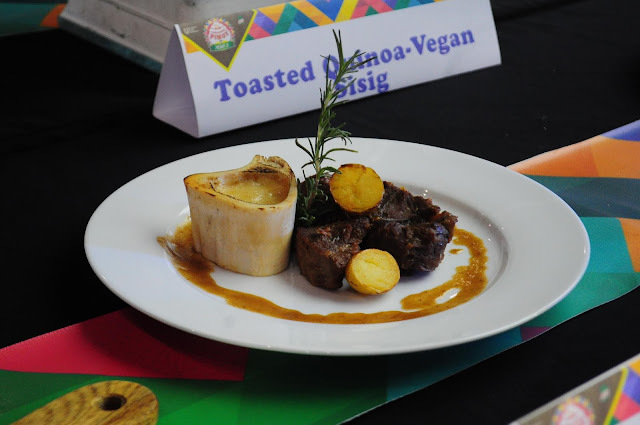 Funlasang Pinoy Year 2 challenges chefs and cooks across the Philippines to showcase their modern take on the classic Pinoy favorites crispy pata, adobo, kare-kare, bulalo, and sisig. 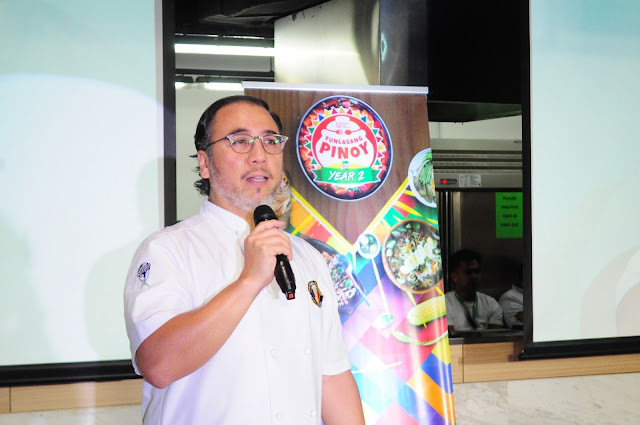 “In a time such as now where Filipino diners are becoming more exposed to an array of international cuisines and fusion flavors, there’s all the more the need for culinarians to bring the Filipino cuisine forward through innovation,” said Chef Fernando Aracama, the Immediate Past President of LTB Philippines Chefs Association which supports the Funlasang Pinoy program. “Food innovation is not about changing the original recipe of a dish. It’s not about betraying our own tradition and heritage. It’s about staying faithful to the concept of the dish but using creativity to improve the taste and overall experience of serving it to our diners,” Aracama explained. From a strong roster of Filipino talent, nine innovative chefs and cooks from different cities in Luzon competed at the first of three regional legs of Knorr Funlasang Pinoy Twist Fest Year 2. The classic dishes with a twist that made it to the Luzon finale are BBQ Sisig, Crispy Pork Kare-Kare with Bouquet of Vegetable and Bagoong Pearls Topped with Calamansi Tuile, Stuffed Pig's Trotter Adobo, Adobong Beef with Bone Marrow, Crispy Longganisa Pata, Bulalo with Adobo glazed in Corn Potato Mash & Pechay Relish, Bulalong Puti, Tamarind Adobo Confit, Toasted Quinoa-Vegan Sisig. 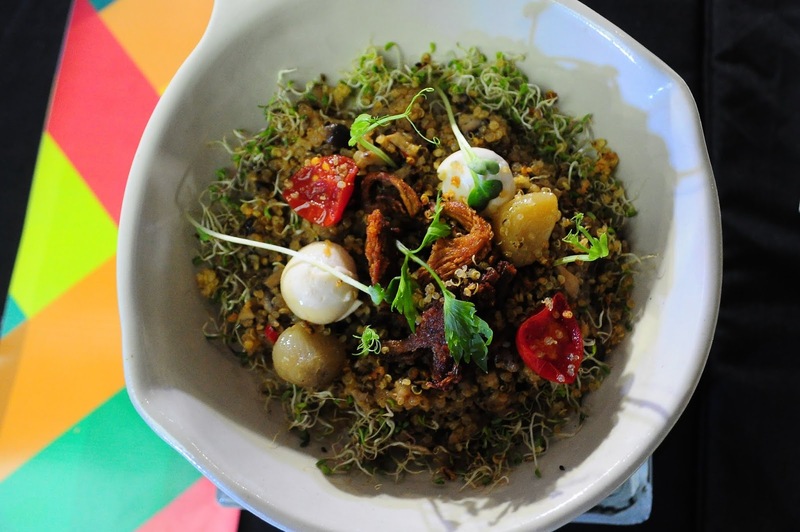 Chef Nikko Roa bested Luzon’s finalists with his innovative Toasted Quinoa-Vegan Sisig and is hailed as first of the three grand winners of this year’s Knorr Funlasang Pinoy nationwide competition. 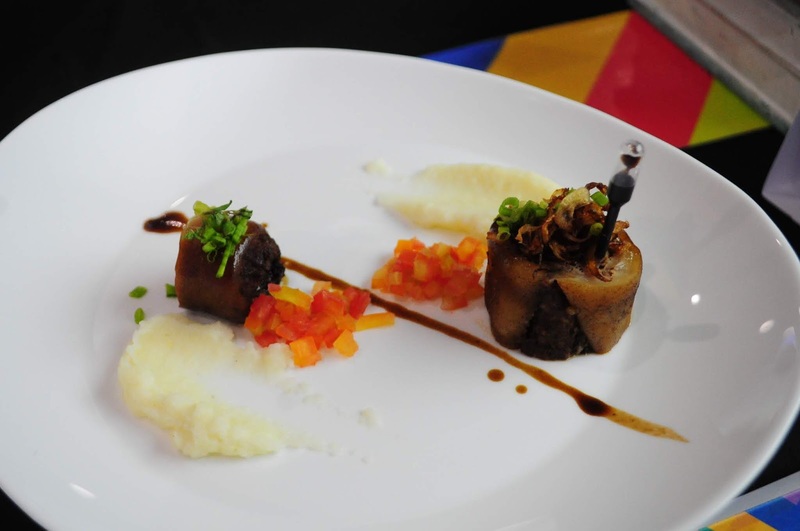 The chef with the most innovate dish per region gets to take home a Php100,000 cash prize. 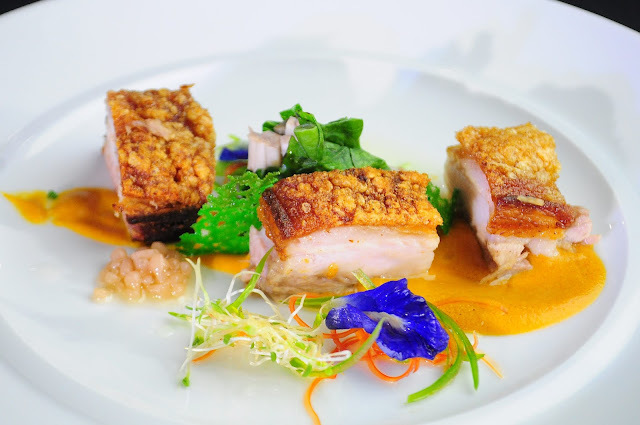 In addition to this, staying true to the mission of UFS of being a trusted partner in bringing the food service industry forward, the winners will also get to attend the UFS Chefmanship Academy to further expand their culinary knowledge through mentorships from esteemed chefs in the country. 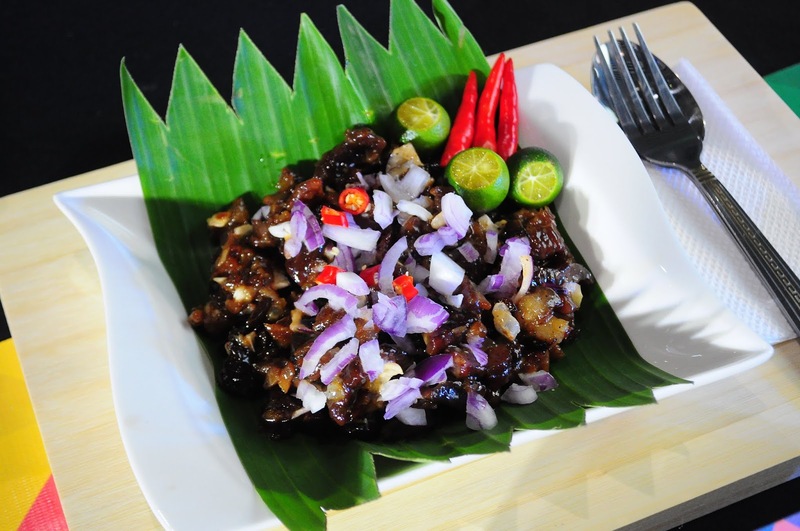 Knorr Funlasang Pinoy Twist Fest Year 2 will continue its cook-offs in Visayas and Mindanao on August 9 and 22 respectively, to complete all three national grand winners. 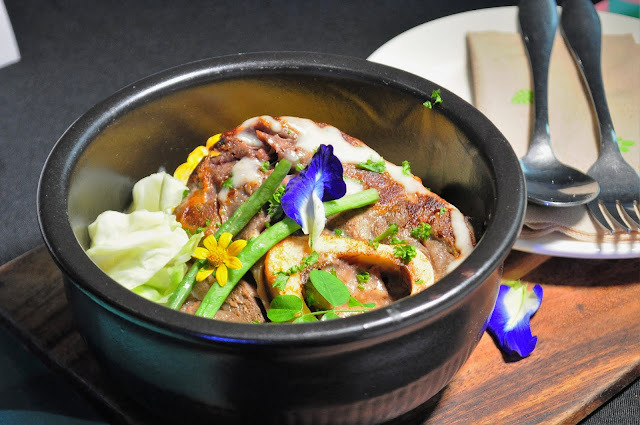 “More than being a competition, we hope for Funlasang Pinoy to help create a better Filipino dining experience, take Filipino cuisine to brand new heights, and share it with more people—here and abroad,” closed Carreon. To know more about Knorr Funlasang Pinoy Year 2, visit www.ufs.com.ph. At Unilever Food Solutions, we help food operators all over the world serve tasty, wholesome meals that keep guests coming back for more. 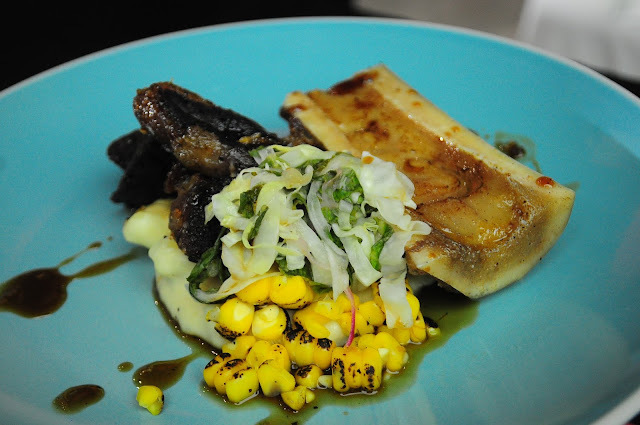 We create ingredients that save precious prep time in the kitchen, without compromising on flavour or flair, and constantly provide ideas and inspiration that keep your menu fresh and exciting. Our ingredients are some of the staples of professional kitchens in 74 countries around the world: Knorr, Lady’s Choice, Best Foods, Lipton and more. We’ve been in food since the 1880s. We’re chefs ourselves. 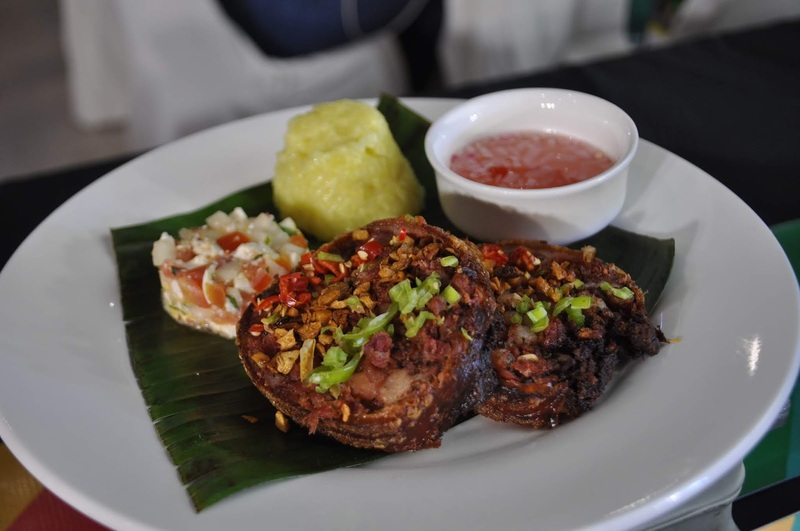 So we understand that critical balance between impressing your guests and making a profit. 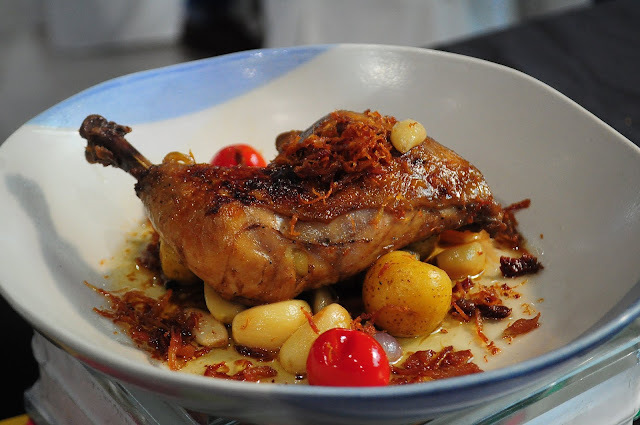 And how to keep your menus and recipes fresh and exciting, as times and tastes change. For more information on Unilever Food Solutions, please visit: www.unileverfoodsolutions.com.